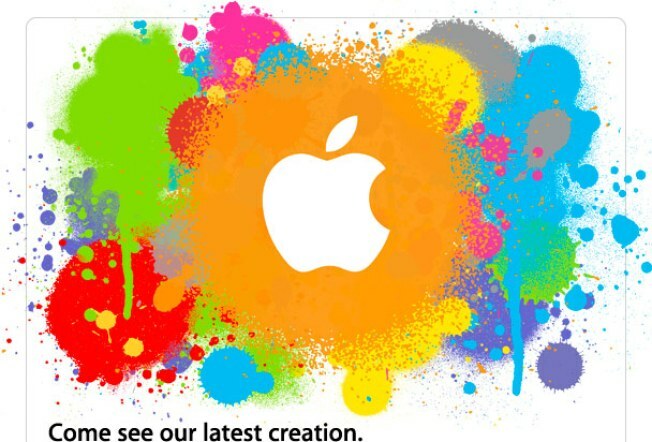 Apple Invites Press to See "Latest Creation"
Apple has scheduled a new gadget launch event for January 27. What's Apple up to? On January 27, we'll find out, according to an announcement from the company. Rumors of a touchscreen tablet -- a sort of supersized iPhone or keyboardless MacBook -- have circulated for months. But the official invitation to a launch event at San Francisco's Yerba Buena Center is the clearest indication yet that the gadgetmaker is set to unveil a new device. That, and Apple's legal threats against Valleywag, a Silicon Valley gossip blog, for offering to pay readers for tips about the device, suggest that we really might see an Apple tablet. Tech companies have tried for years to roll out a keyboard-free tablet computer. But the devices, like Microsoft's Tablet PC, have struggled with clunky interfaces, short battery life, and poor wireless connectivity. Since Amazon.com rolled out the Kindle, a black-and-white tablet-style device designed for reading, the publishing industry has become intrigued with tablets, seeing them as a way to get consumers to pay for content they're used to getting free on the Web. The New York Times and magazine company Time Inc., among other publishers, seem heavily involved in plans to put their content on the devices. The notion is that Apple might be able to create an online store for content similar to its iTunes store, in which it sells music, TV programs and movies, and software downloads. Hence the excitement about the possibility of an Apple tablet. Apple hasn't actually used the "T" word. But reports from the company's supply chain in Asia suggest that it's ordering lots of touch-sensitive screens that would be used in such a device. While the announcement is scheduled for late January, the Wall Street Journal reports that the device won't actually ship until March.